MicaBeauty Pressed Mineral Foundation provides excellent coverage and protects skin with SPF 15. The long lasting formula minimizes the appearance of pores and fine lines while creating a luminous natural matte finish. The antioxidants help calm your skin and defend them against future damage. 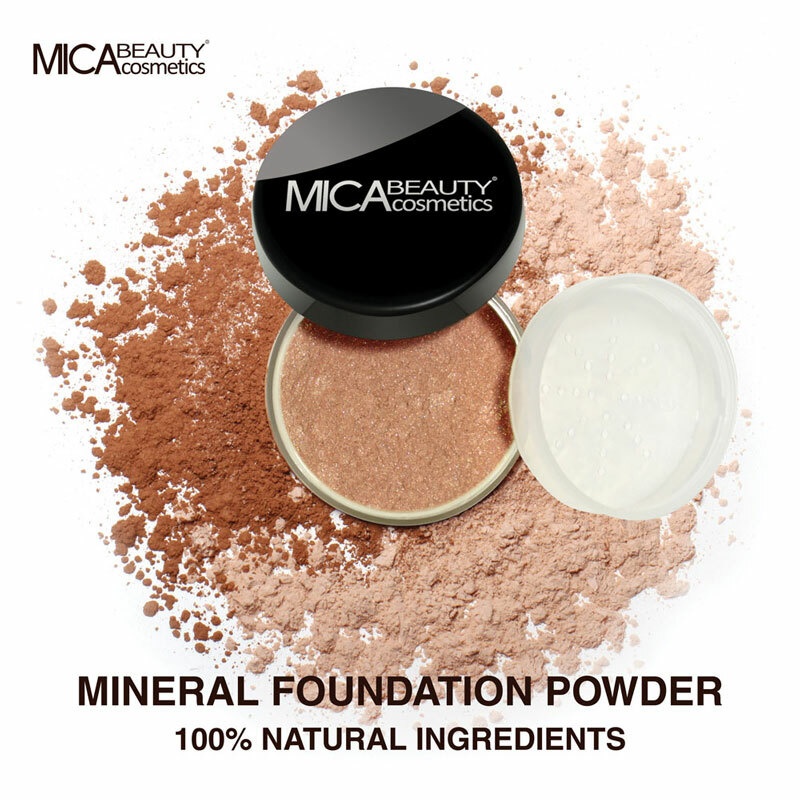 MicaBeauty® Mineral Pressed Foundation is talc-free, paraben-free, fragrance-free and non-comedogenic.